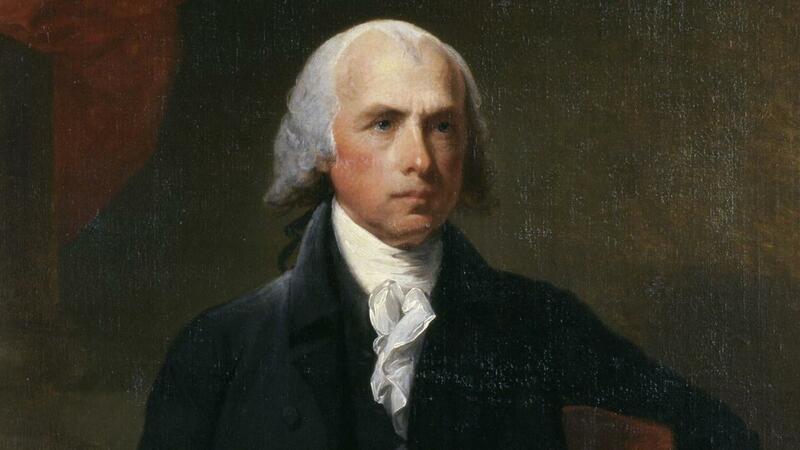 Madison was the fourth President of the U.S. and is often referred to as the “Father of the Constitution”. Before he became President, he helped draft the Federalist Papers that helped ratify the U.S. Constitution and wrote the Bill of Rights. During his presidency, Madison oversaw the War of 1812 which was started over Great Britain trying to restrict the U.S.’s ability to trade and expand its territory by taking over their ships and seamen. Although the U.S. suffered many casualties (including the capture and burning of Washington D.C. in 1814), they were able to defend New York, Baltimore and New Orleans from British invasion and when the Treaty of Ghent was signed in late 1814, it was widely accepted that America had won the war. This was celebrated as America’s “second war of independence” and led to a long period of national pride and partisan agreement.